I have never personally been the biggest fan of Japanese Anime. I’ve dabbled in watching some series and films such as Cowboy Bebop and Akira, but I’ve never considered myself an anime fan. However, there is one anime film in particular that has always caught my attention, but I’ve never gotten around to watching. This is the original Ghost in the Shell (1995). I was so intrigued by this film, that when I heard a live-action remake of the movie starring Scarlett Johansson was happening, I was interested to see how this Americanized live action remake would play out. I wondered whether the film would stand on its own, or fail to live up to the legacy of the franchise. Set in a futuristic world where the line between man and robot is blurred, the story follows Major (Scarlett Johansson), a woman who after a terrible accident, has her brain transferred to an android body, blending human with robot like it has never been done before. She is the first of her kind and is tasked with leading an elite force of soldiers against some of the most dangerous terrorists, hackers, and criminals in Japan. 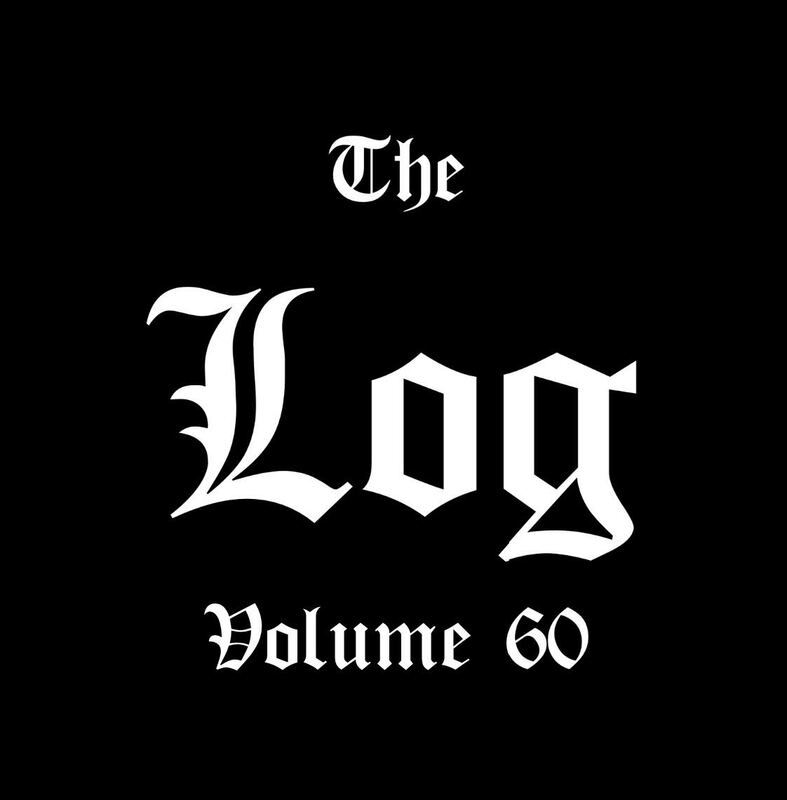 A new enemy emerges to challenge Section 9 and its leader, leading Major to question the events leading up to her new robotic state, while also trying to track this new foe. As an adaptation of the original Anime and Manga, Ghost in the Shell is respectful of its source material, while also trying to be its own thing. From what I’ve read, the story depicted in the 2017 film is not a direct adaptation of the original source material, showing that the film makers have their own story to tell. Aside from some casting of non Asian actors in what were originally Asian roles in the original material, the film stays very true to its Japanese roots, but also works as its own film. It feels foreign with environments that are very much in tune to the Japanese culture and paying homage to iconic imagery of the Manga and Anime, while still trying to be its own movie. As an original story, it works well, but not perfectly. The first two acts are pretty intriguing, building up a mystery that Major must solve, while also asking some deep philosophical questions. This works well for the most part, but the presentation of these questions and ideas is a little too on the nose. It feels inorganic and not all of these questions are fully answered by the third act, which suffers from an abrupt ending. The third act is a bit muddled and rushed, and doesn’t end on as satisfying of a note as it should, but overall the story isn’t bad, its just lacks some substance. It also seems to forget about some of its characters as many of them simply disappear from the film, with the movie choosing to focus solely on Major and her character arc. The casting for the film is very strong. Scarlett Johansson is no stranger to playing the action female lead and does so once again with style. She shows the emotional conflict of her half human half machine character very well, moving like a robot, while still showing some human emotions. Her internal conflict is expressed very well by Johansson through out the movie, and she outshines every actor in this film without a doubt. As for the other actors, everyone does a solid job, they just don’t have much to work with. Pilou Asbæk as Batou is a good supporting character whose always there to help Major when she’s in a jam. Their boss, Chief Daisuke Aramaki, played by Takeshi Kitano, is another pretty cool character, but is one of those that the film sort of forgets about for awhile. It’s clear that the main focus of the movie is on Scarlett Johansson and her role as Major, but it would have been nice to see her team and the main villains get some more character development. Nonetheless, Johansson excels as Major and takes full advantage of her role. Where this movie really excels is in its visuals and action scenes. It is a visually stunning movie, shot so well, that its sometime hard to believe it isn’t real. The CGI is top notch, some of the best ever. It brings this futuristic world to life, as well as making the action scenes that much cooler. The fights are exciting and a visual treat as seeing Major jump across walls fighting enemies is incredibly fun to see. There are also some good practical effects and fights in the film which blend seamlessly with its CGI moments. Never did I feel as if I was watching a big CGI fest, it all looked so real and alive that I could not help but believe that the world of Major and her team was a living, breathing enviroment. The vibrant colors, realistic CGI, and believable world are all major pros that the film has. A lot of work went into the visuals as well as the action which makes the movie a visual masterpiece. 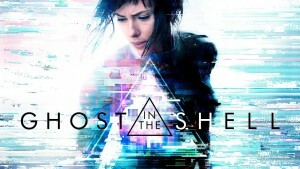 As a person who has never experienced the original Ghost in the Shell (1995) I cannot say whether or not this 2017 remake stands strong against its predecessor. I’m sure there were easter eggs to the original movie that I simply missed since I’d never seen it, but as a film on its own, Ghost in the Shell is a visual treat that’s some what light on substance. The acting is solid, the mystery is intriguing to a point, and the visual effects are some of the best. I don’t normally recommend seeing a film in IMAX, but if you can afford to see this movie in IMAX, do so. This is truly a popcorn fun theater experience that wants to be more than it ends up being. Its philosophical questions are a little too on the nose, and these deep questions asked never feel fully explored. Despite this, the film has visually stunning action scenes and is a wonder to behold on the big screen. 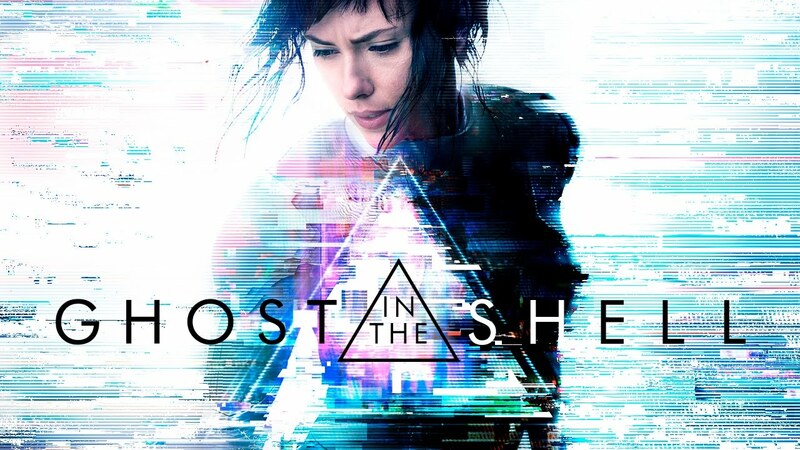 If you can get by the lack of true substance and want to see an action packed visual treat, give Ghost in the Shell a watch, it will be worth it.